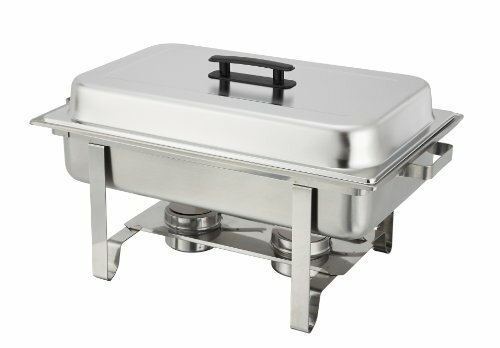 Eastern Tabletop 3948GS 6 Qt. 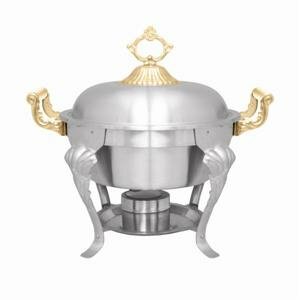 Round Stainless Steel Chafer with Stand and Hinged Glass Dome Cover ~ Chafing Dishes ~ Rika Jones - buy kitchen cookware with confidence! 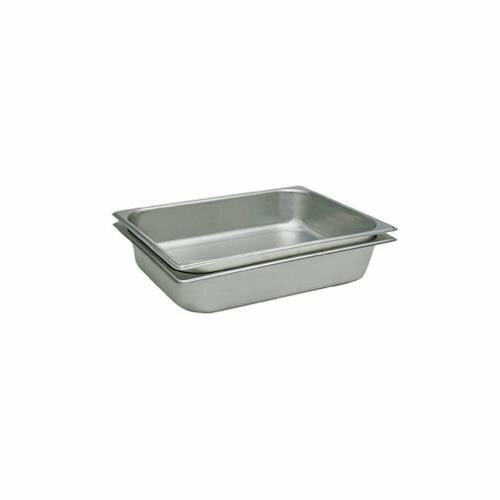 Design a contemporary buffet line display at your restaurant, hotel, or catered event with this Eastern Tabletop 3948GS 6 qt. 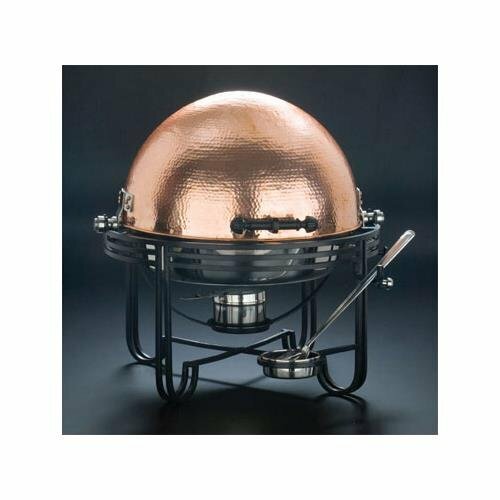 round chafer with stand and hinged dome cover with glass window. 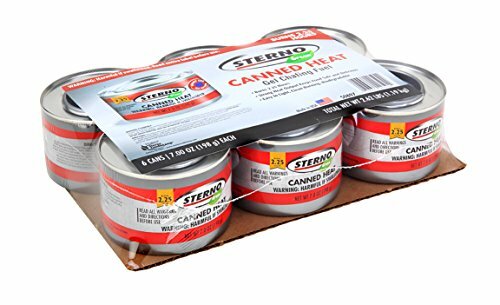 It's heavy duty stainless steel construction is lightweight, yet durable to ensure easy transportation, set-up, and tear-down. A crystal clear round glass window on the dome cover allows guests to preview the food without opening the lid and releasing some of the food's heat. It also assist catering staff in knowing when the chafer needs refilled. 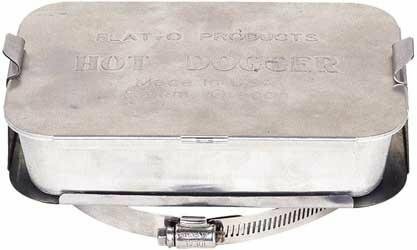 The lid includes a single vent hole to release steam, keeping your viewing window clear of moisture. 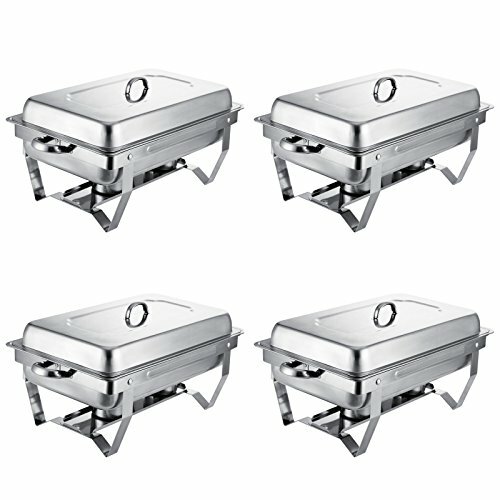 Since the food pan is induction ready, simply place the pan directly on the cooker (sold separately). 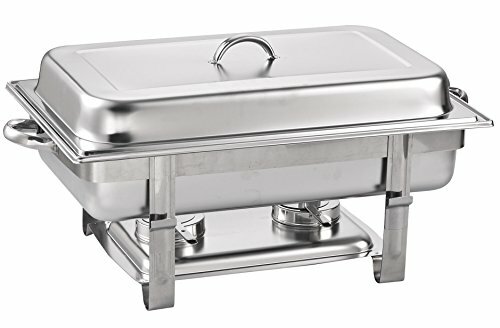 Also featuring an elevated fuel can shelf, this chafer's water pan can be heated by chafing fuels (sold separately). Ensure safety for your patrons with this chafer's protective guard around the front of the fuel holder. This feature prevents guests or their clothing from accidentally making contact with the flame. Continue to provide safety with this lid's brake lock system. This system locks the lid in any open angle, preventing unwanted movement and unexpected closure. 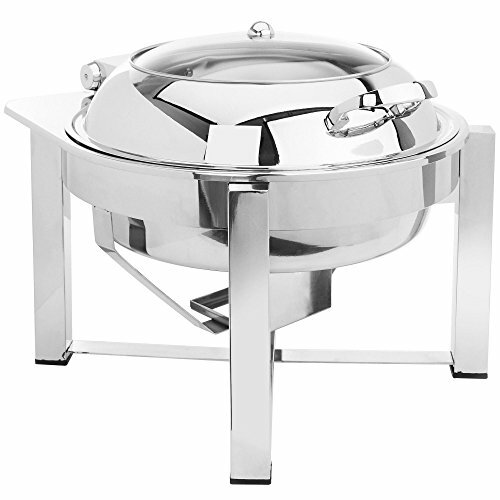 The chafer's legs include non-skid rubber feet ensuring optimum stability. 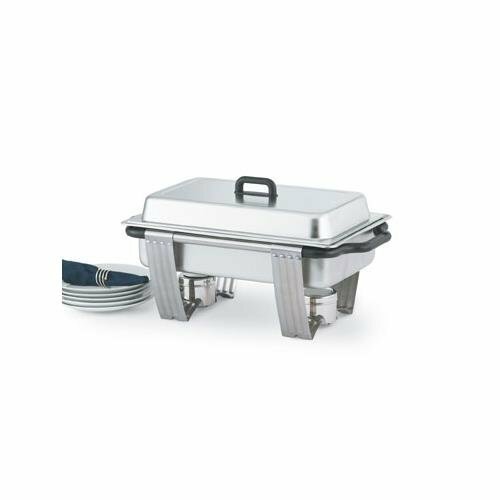 Furthermore, the legs are connected with a crisscross, X-shaped design promising your chafer will remain stationary. 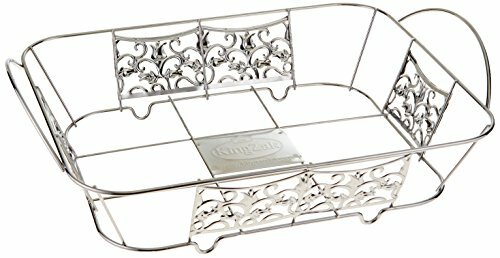 Overall Dimensions: Length: 18" Width: 17" Height: 12"Capacity: 6 qt.